Ed and Don's of Hawaii has been creating chocolaty confections since 1955. 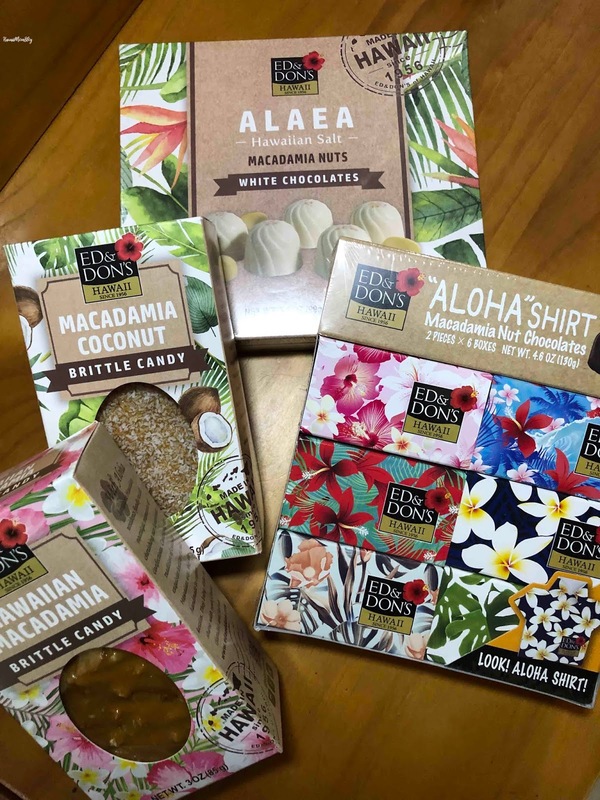 After wholesaling and producing private label products over the past few years, Ed & Don's of Hawaii is excited to be back in the retail scene. 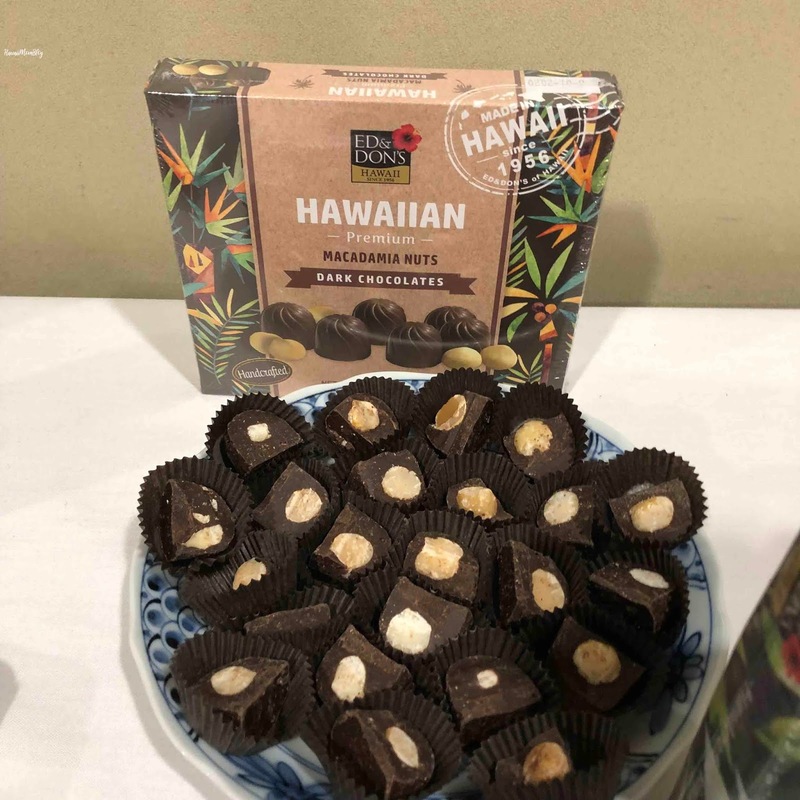 Earlier this week I attended a media event where guests were fortunate to sample some of Ed and Don's of Hawaii's sweets, such as Alaea Hawaiian Salt Macadamia Nuts with White Chocolate, Matcha Green Tea Macadamia Nut White Chocolate, and Macadamia Coconut Brittle. 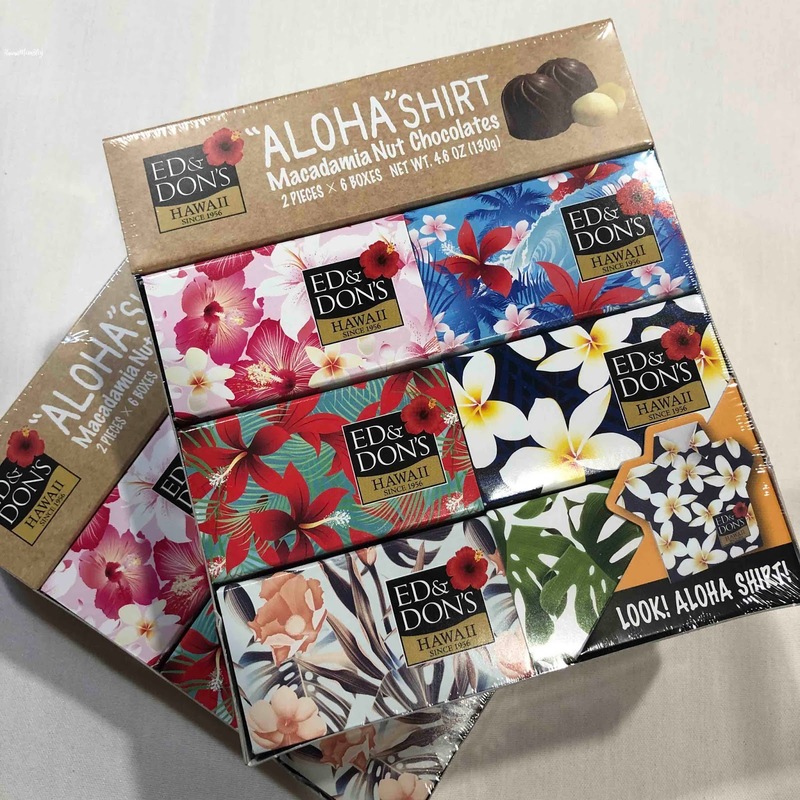 At the event, Ed and Don's of Hawaii also launched the Aloha Shirt Chocolates - a two-piece box of chocolate-covered macadamia nuts packaged in boxes that can be converted into aloha shirts! The Aloha Shirt Chocolates will be available beginning December 1 at five ABC Stores on Oahu - Island Country Market Ko Olina, Royal Hawaiian Center, Hilton Hawaiian Village's Tapa Tower, Imperial Hawaii Resort at Waikiki, and along Kalakaua Avenue adjacent to the International Market Place. 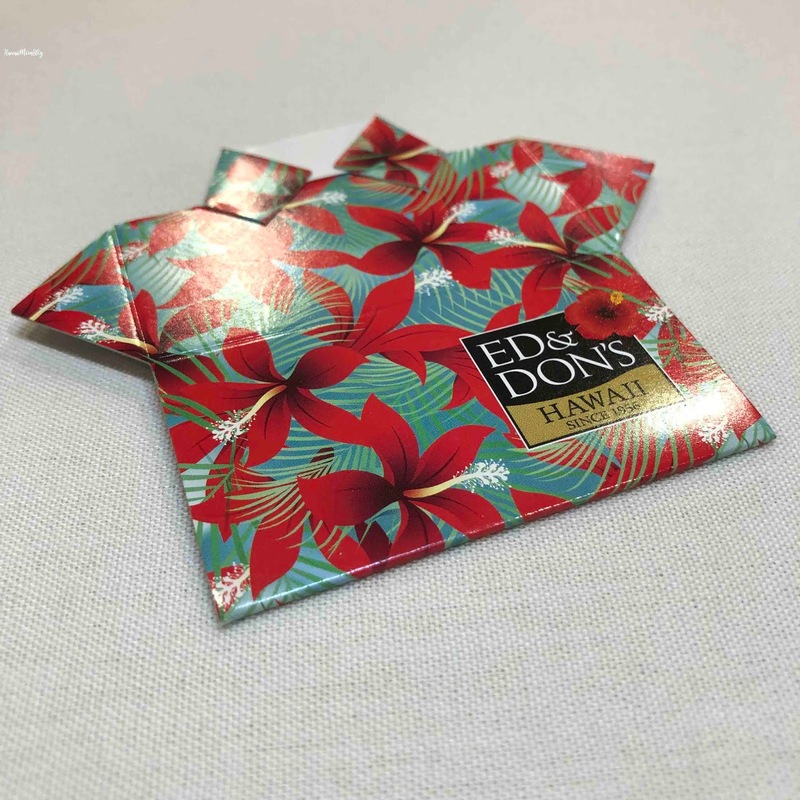 They will be sold as part of a six-pack or twelve-pack. 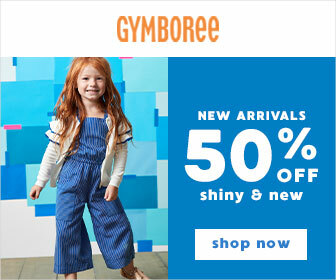 They make the perfect gift for the holidays! For more information, visit https://edanddons.com/.